When it comes to searching for tourist spots and attractions in Vigan, there's only one travel blog that first comes to my mind, Edmar's The Town Explorer. Edmar is a certified Bigueño who shares his travels and adventures in his hometown, the most interesting places to visit around Region 1 as well as other sights and attractions around the Philippines in his travel blog The Town Explorer. If you're visiting Vigan for the first time, keep this handy travel guide on what to do, where to eat, best hotels to stay and what not to miss in Vigan. 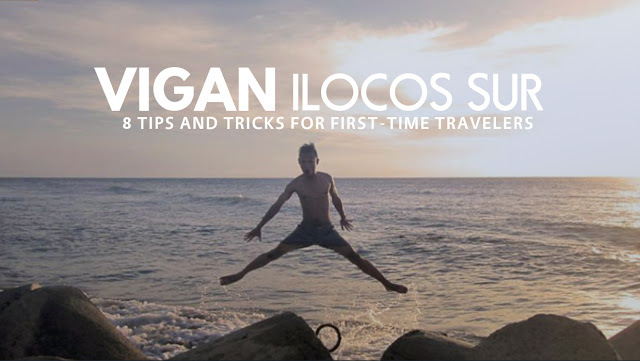 He shared to us some useful travel tips that will surely be very helpful if you're traveling to Vigan, Ilocos Sur for the first time. 1.Where are the best places to stay in Vigan City? To maximize your Vigan experience, stay in an old-feel hotel and experience the elite Vigan life of the past. For luxury, Hotel Luna is definitely the top choice. It's also the first art gallery musuem hotel in the Philippines. For regular old-feel accommodations, scout the Calle Crisologo and the V. de los Reyes Street, they're all there! 2. Where to Eat in Vigan City? Vigan can offer you various dining options depending on what you need. For empanada and okoy cravings, visit the Vigan empanadaan at Plaza Burgos. For various Vigan/Ilocano cuisines (pinakbet, sinanglao, dinakdakan/warek-warek, poqui-poqui, dinengdeng and more), dine like a local at Gaizel's Panganan diay Vigan along Bonifacio Street, in front of Dudley School. Vigan doesn't run out of fine dining option. If you prefer a fine dining setting, they're in every street corner. It won't be hard for you to find one. For outdoor dining, Calle Crisologo becomes an al fresco dining destination after sunset. For Vigan snacks/merienda like lumpianada, miki, ginittaan, pipian, bibingka and various Vigan-made kakanin like sinuman, tupig, dila-dila, kaskaron and more, the Vigan Public Market's Module 4, 2/F is the best place to be. 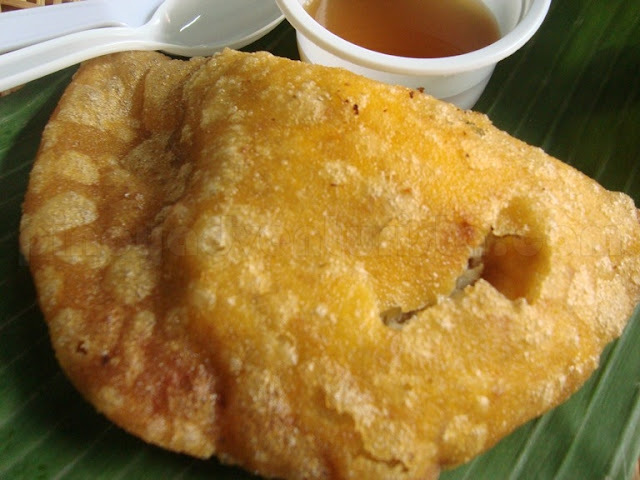 Bagnet? Vigan Longganisa? They're everywhere! Just visit a restaurant and tell them you want bagnet and longganisa. They would be happy to serve you. 3. Places to visit in Vigan City? If you want history, visit Vigan's Brgy 1 where historical landmarks and structures are found like the Plaza Salcedo, Plaza Burgos, the National Museum Ilocos Regional Complex, the Vigan Cathedral, Arzobispado de Nueva Segovia and Calle Crisologo. For cultural destinations, head to Pagburnayan for the burnay factory, Camanggaan for the abel-weaving, Crisologo Museum, Syquia Mansion and the Vigan Conservation Complex. Other options are Baluarte Zoo and Park, Hidden Garden, Mindoro Beach, Vigan Dancing Fountain and Vigan River Cruise. Don't forget to do a side trip to the town of Bantay for the Bantay Church and Bell tower. 4. What are the must-do activities in Vigan City? Don't miss riding a calesa. Also do a food tour, have a restaurant-hopping and discover the best dishes in the city. Walking tour is also a must. 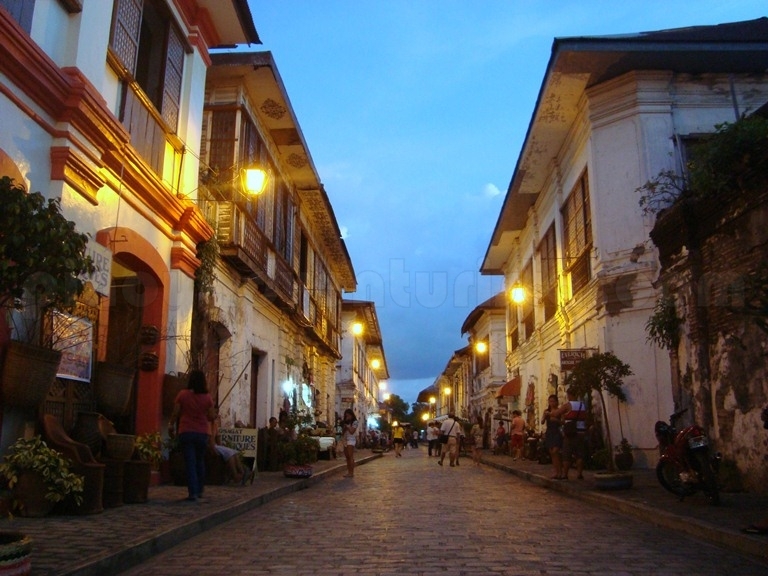 Walk along Calle Crisologo during the blue hour and feel the Vigan romance. 5. What are the "Secret spots" in Vigan City? Head to Mira Hills Park and have peace of mind. 6. 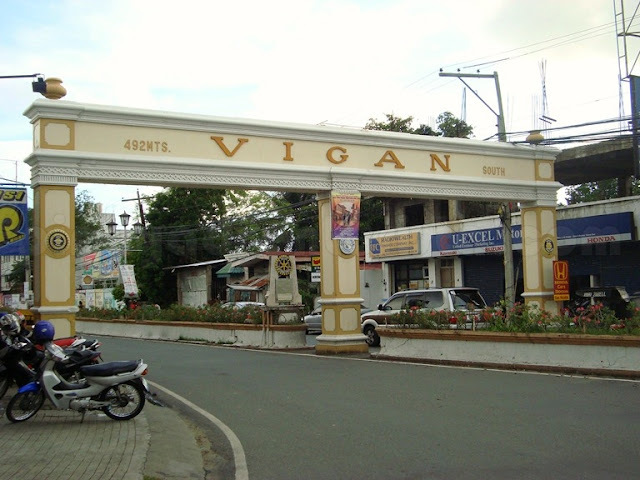 How to get around in Vigan City? You can simply hire a calesa for 150/hour if you wish to tour Vigan. Tell where you want to go and they will bring you there. If have no idea where to go, leave the task to them and they'll bring you the must-see places. If you don't want to ride a calesa, tricycle is also a good option. Tricycle is the only mode of public transportation inside Vigan. Jeepneys, PUVs and buses service the towns outside Vigan. Other options are hiring a bicycle or a motorbike. 7. What are the best pasalubong from Vigan to bring back home? Ilocos Chichacorn! Also get your abel blanket and let your friends feel the comfort of the Bigueño weaving skills. 8. Where to shop in Vigan City? 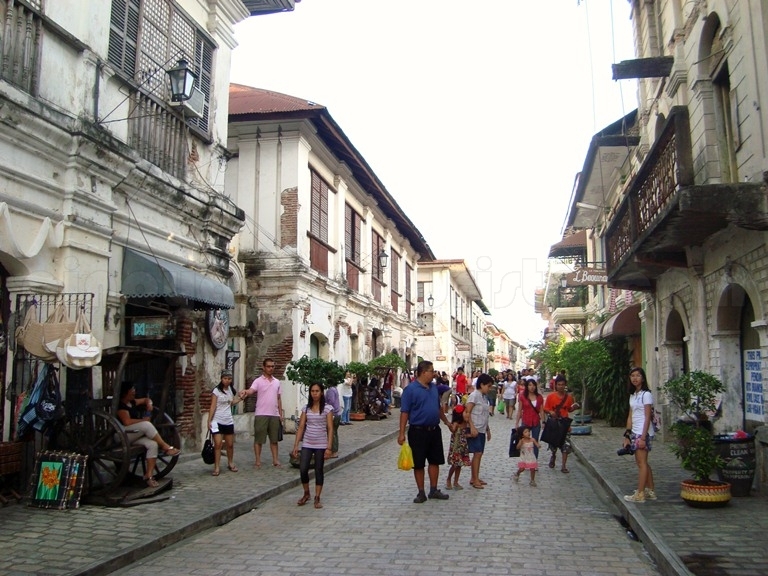 Calle Crisologo is the perfect place to shop for pasalubong. Basically, all tourist-related stuff are there like ref magnets, souvenir shirts, mugs etc. Get more travel tips from Edmar by visiting his blog edmaration.com and by following him on his Instagram account @edmaration where he shares his travels and motorcycle adventures around the Philippines and beyond.